From check-in to checkout, hotels have countless opportunities to make guests feel not only welcome but special. This experience depends largely on a dedicated and passionate team of employees who infuse a stay with thoughtful, personalized details. Our members found the hospitality most impressive at the following three properties. Set on 614 landscaped and wooded acres, this 19th-century manor house is nothing if not grand: gilded plaster ceilings, marble columns and inlaid mosaic tiles decorate the six reception rooms; an 80-foot-long library contains 5,000 volumes; and museum-quality art and antiques adorn every public space. 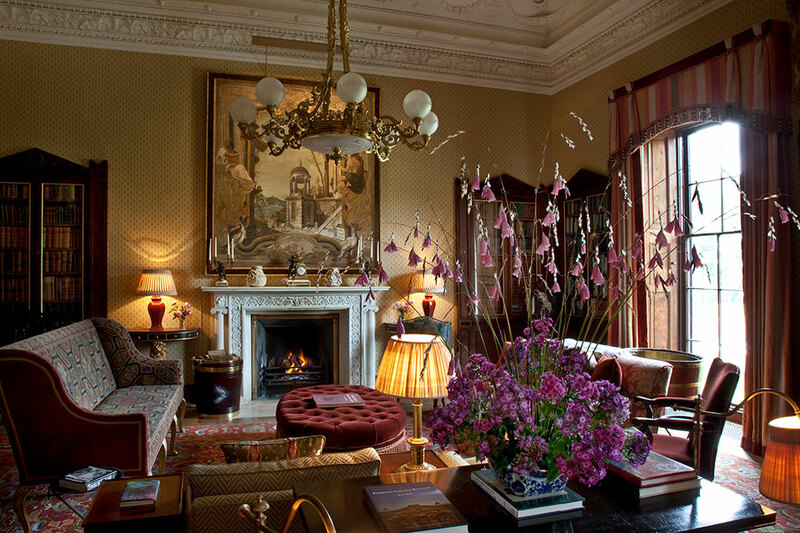 All this, with only 20 bedrooms, means that Ballyfin may be elegant and formal, but guests also feel right at home. Why check-in is unforgettable: A row of staff members greets guests on the front steps as they arrive, “Downton Abbey”-style. 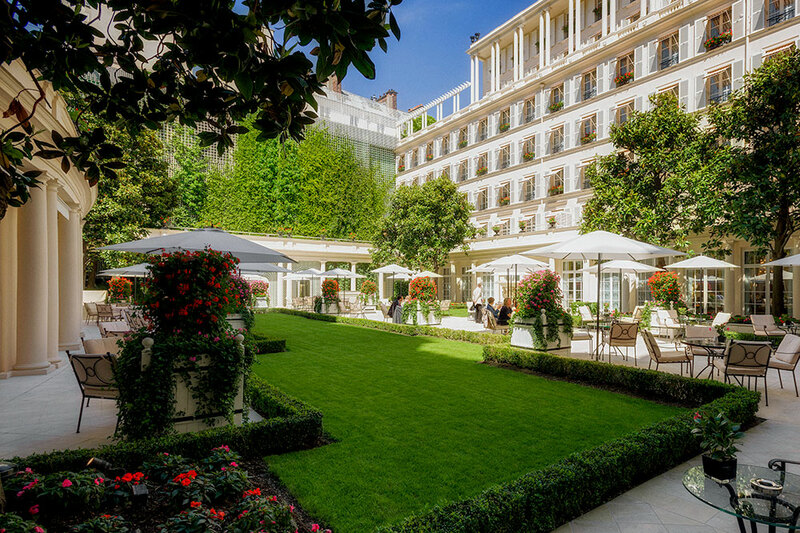 At this historic hotel near the famous fashion houses of Rue du Faubourg Saint-Honoré, hospitality is paramount. Upon arrival, families with a baby are met with an embroidered bib personalized with the child’s name, and couples celebrating an engagement or anniversary will find a bottle of Champagne and flowers in their room. Staff members know each guest by name and go beyond expectations, even running errands when needed. Though each room is appointed with plush details like Persian carpets, crystal chandeliers and toile prints, it’s the warmth of the staff that makes a stay so memorable. 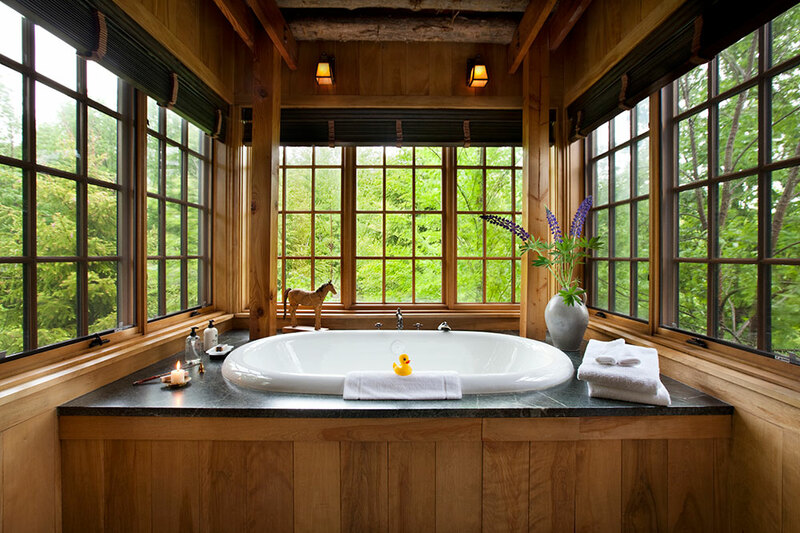 Set on 300 acres of wildflower meadows and rolling hills in central Vermont, this intimate country retreat can feel like a bucolic second home — albeit one with a private art collection, a huge variety of outdoor activities and no one under age 16. Guests are free to explore the grounds independently or with a guide, read a book next to the fire at the Copper Hill Library or borrow one of the hotel’s BMWs for an excursion. The farm-to-table culinary program is also customized: Guests forgo menus and entrust the chef to deliver each course based on their stated preferences.